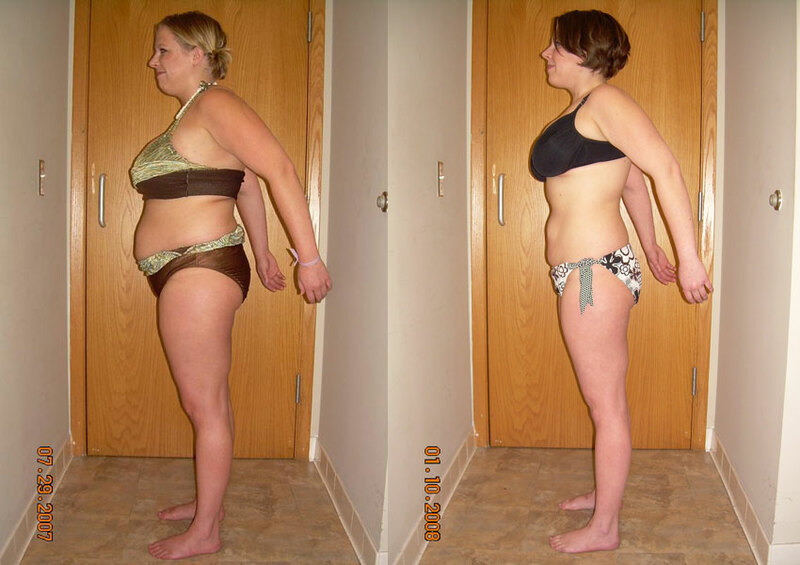 Jana lost 38 lbs of fat and transformed her body in less than 6 months! "Cory is a miracle worker. For years I have tried to get into shape. I have tried everything, Weight watchers, Atkins, starving, Other personal trainers... but having cory is the only thing that has worked and produced such amazing results. His training and diet program that he put me on is challenging, but at the same time remarkably easy to follow. I love the focus on weight training and toning rather than having to do tons of Cardio. If I could, I would have Cory train me every day. Really, he is truly a miracle worker. And I guarantee anyone who works out with Cory will notice great changes in not only their body but in their overall happiness in life. I have never met such an individual so committed to making others' dreams about their bodies come true. I plan to keep training with Cory even after I reach my fitness goal... How could I not?? And if you don't believe me, ask to see my progress pictures!"